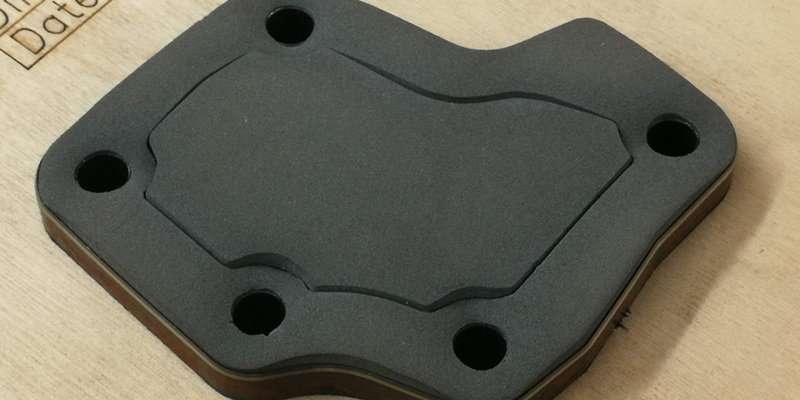 ACF Gaskets are industry leading experts in manufacturing and supplying custom rubber gaskets using a range of rubbers, silicones, cork, paper and sponge materials for industries including Automotive, Aerospace, Defence and Medical. We have over 40 years’ experience in manufacturing bespoke gaskets for clients. We offer our expertise throughout the design and manufacturing process to ensure a fast and cost-effective solution to your requirements. Our advanced manufacturing centre contains dedicated in-house automated gasket manufacturing facilities including injection moulding, compression moulding, die cutting, lathe cutting and more to suit both prototyping and mass production needs. Our gaskets can be manufactured to industry specifications such as DTD, AMS, Def Stan and BS. ACF Gaskets can also provide supporting documentation for all products supplied by us to your specification. ACF Gaskets can facilitate 2D & 3D CAD models, DXF files, hand-drawn sketches or even written dimension for the manufacture of your custom gaskets. We are also able to reverse-engineer components that have been used. A division and trade name of Butser Rubber Ltd.